Perfect for a family with children or students. Washer and dryer on second floor for convenience. 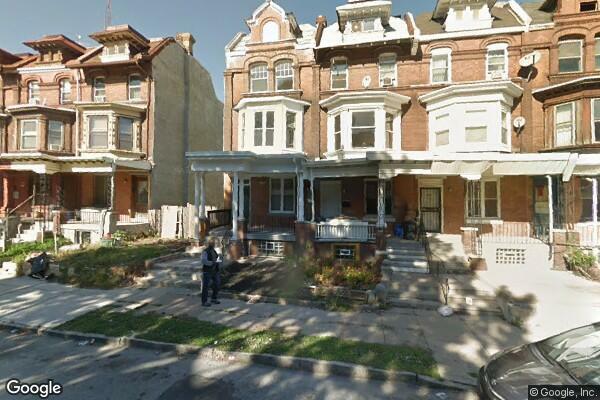 Located in Philadelphia, PA, This great student rental features 4 bedrooms and 2.5 bathrooms.